Kevin is a trailblazer bringing over 25 years experience with systems delivery and data governance. Kevin was once in the USAF and in his spare time enjoys contemplating the meaning of life. Kevin supports the EIM practice and is currently focused on delivering a data governance solution for one of one of the largest banks / brokerage firms in the United States. Prior to Kalypso, Kevin lead the delivery of enterprise information management solutions for many of today's fortune 100 clients. 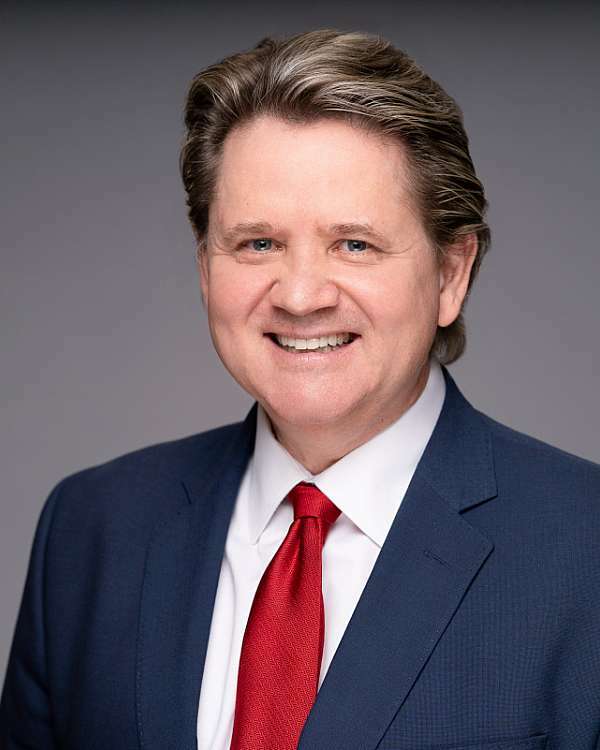 He currently serves on the Board for The North Texas Chapter of Data Management Association (DAMA), which is a non-profit, professional organization with the vision to promote best practices in data and information management.